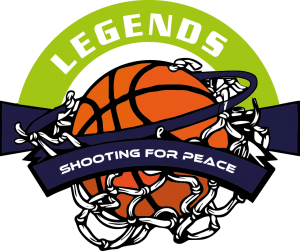 This is a shooting for peace basketball camp that is put on by the legends of basketball and The JYD Project If you are looking for a place to improve your skills in basketball for the summer and would like to participate click the link below. Last years Camp was an overwhelming success. This was demonstrated by the improved skill level observed in our Campers during both individual and team competition. This Camp is for boys and girls ages 7 -15 with varying levels of experience in Basketball. 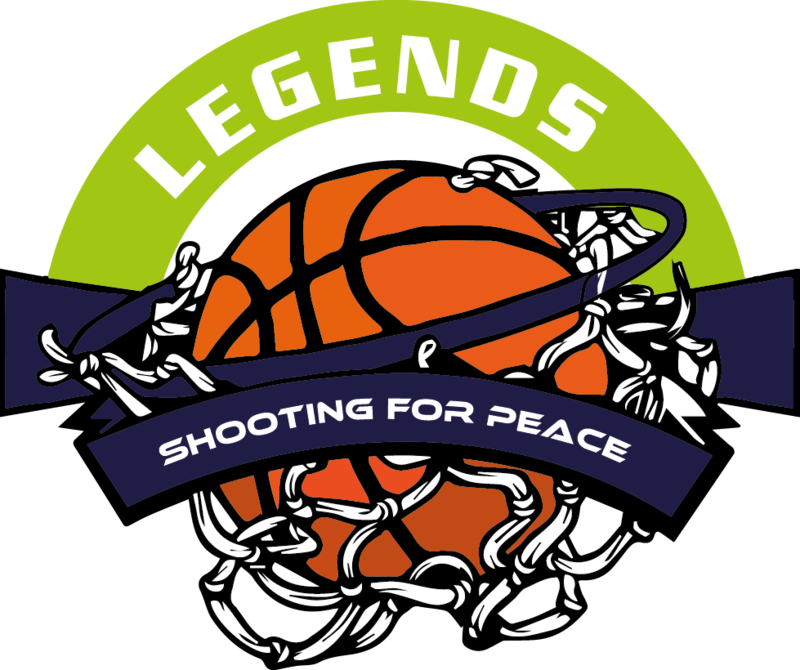 Participants will learn basic Basketball fundamentals with an emphasis on the importance of Discipline, Determination and Dedication to improve their game and skills in Dribbling, Shooting, Passing, and Proper Defensive Form. Read60 books will be provided to all participants. Basketball & Books Camp tuition will be $199.00 per session if you sign up before 04/01/17. Anything after that date the tuition will be $300.00. Our goal is to keep the cost at a minimum to allow all children in our community an opportunity to participate in a valuable fitness camp program. Throughout the four-day camp, JYD and coaches will offer tips and hands-on instruction, including lectures, fundamental basketball skills stations, contests, and games in a high-energy, fun, and positive environment. Campers will be placed in small groups by age to ensure that each child gets maximum instruction. Each camper will receive a limited-edition JYD gear package (including a t-shirt, shorts, and sling bag), a camp team photo with JYD, and a souvenir autograph (item provided). This camp is for ages 12 and up.